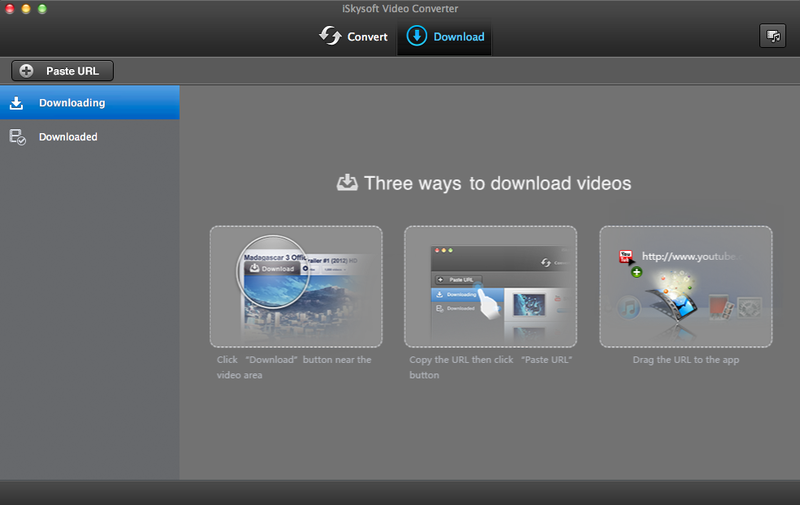 iSkysoft Video Converter for Mac is a Mac App developed by iSkysoft. This app is a powerful video converter that allows you to convert more than 70 popular video/audio formats. 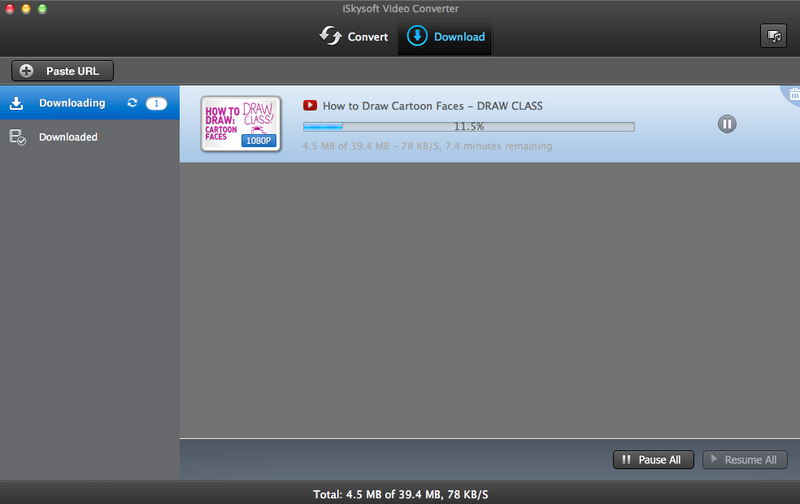 iSkysoft Video Converter for Mac has great functionality. You can quickly and easily grab videos from YouTube, Hulu, Facebook, Vimeo, Vevo, Dailymotion, AOL, Metacafe, Break. BlipTV, Veoh, VideoBash, LiveLeak, MyVideo, FunnyOrDie, 5min, eBaumsworld, VideoJug, Nico Video, GodTube, and yes, even adult sites. This app integrates with your browser, giving you a convenient “download” button. In addition, you can also work with videos by pasting in a URL, or by dragging a video into the work area. 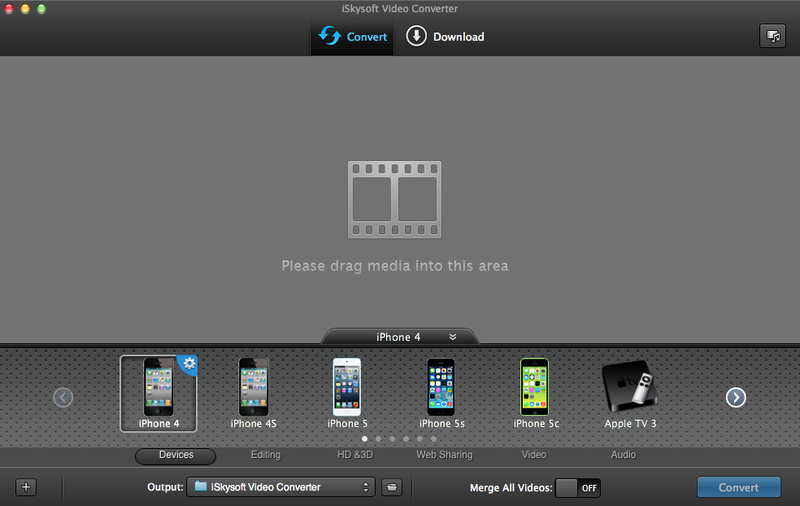 What really floored me about iSkysoft Video Converter for Mac was the interface. I’ve reviewed a lot of video conversion and video editing tools over the years, and none of them have even come close to the UI here. iSkysoft Video Converter for Mac offers, quite simply, the most intuitive and elegant interface of any app in its class. Even technophobes will love working with this app. The developers claims that iSkysoft Video Converter for Mac is 90 times faster than the average conversion experience, with zero quality loss. They also state that you can convert a 2 hour HD movie in 5 minutes with iSkysoft software. There are also lots of optimized presets for making your videos look great on the iPhone5S/5C/5/4S/4/3GS/3G, iPad, Apple TV, iPod, Xbox 360, Xbox One, Playstation 3, PSP, Nintendo Wii, Android phones, and even the new Samsung Galaxy S5. Overall, this is one of the best apps of its ilk. It’s worth every penny. Note: Full version has been discounted for a limited time only: it’s now $5.95 (87% OFF). When you register, you also get discounts on other products from iSkysoft. You can get a free trial here. iSkysoft Video Converter for Macis compatible with the following: Mac OS X 10.9 (Mavericks), 10.8, 10.7 and 10.6.